You are challenged every day to do more with less. With Envizi’s powerful energy management solutions you can spend less time collecting and analyzing data, and more time proactively improving the operational performance of your facilities. We give you the information and tools you need to easily identify and permanently eliminate energy waste, improve productivity, and ensure accountability for performance . It’s about real, actionable insights, prioritized in a way that fits your day. Increase visibility of your building’s energy usage patterns, from the building level right down to the equipment level. Reduce energy costs and avoid energy ‘drift’ with alerts about faults and energy wastage, which might otherwise go unnoticed for long periods. Measure and track performance over time against predetermined benchmarks or KPIs. More effectively guide the deployment of field-based teams and contractors by using data-driven analytics to quickly identify and diagnose the root cause of faults and inefficiencies. Make smarter decisions by knowing the financial implications of equipment faults and inefficiencies. Prioritize investments based on the energy and/or cost benefit to your organization. Envizi’s advanced analytics software harnesses years of industry know-how, which means you don’t need to be an expert in HVAC to identify inefficient operation – our software has the smarts to do it for you. 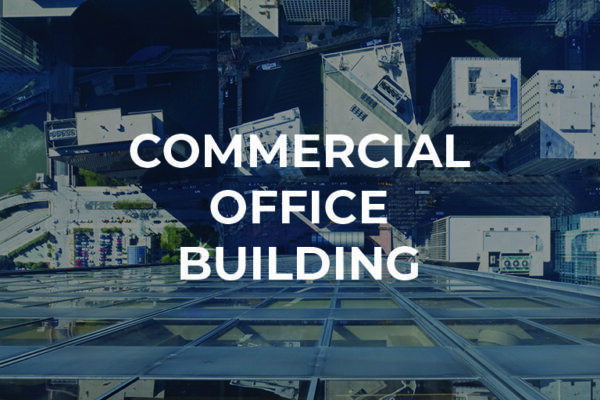 Deliver more comfortable building environments for your building occupants and improved equipment performance to drive down costs. 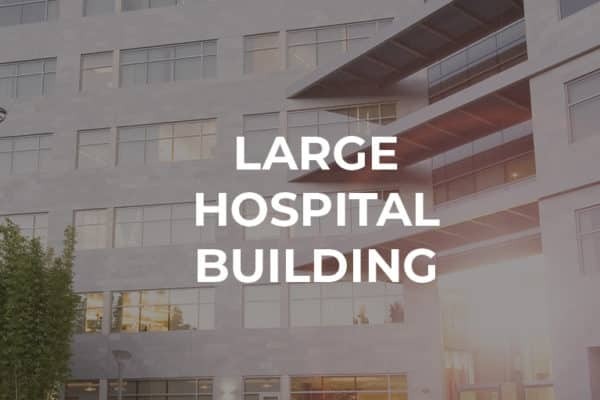 Envizi’s Asset Optimization solution derives insights from analytics and granular data from low-cost sensors and building management systems that guide facilities management teams and service providers to take informed action. Ensuring you minimize energy expenditure starts with understanding your cost and consumption patterns. With Envizi’s Utility Expense Management solution, you can identify and resolve anomalies and make smart decisions about when and how to buy energy. Imagine a single source of truth for the diverse sustainability data spread across your organization. With Envizi’s Sustainability Reporting solution, you can take control of your data and empower your people to deliver strategic sustainability outcomes and demonstrate the impact of initiatives across the business. Envizi offers an integrated data and analytics platform that’s tailored to your world. Developed as a modular system, our suite of enterprise software solutions is powerful and relevant because it has been real-world tested and co-created with you. We continue to work closely with clients to evolve our technology – so whether it’s deployed across the enterprise or customized to your role, Envizi delivers the results you need.